You can never have enough beautiful things, can you? 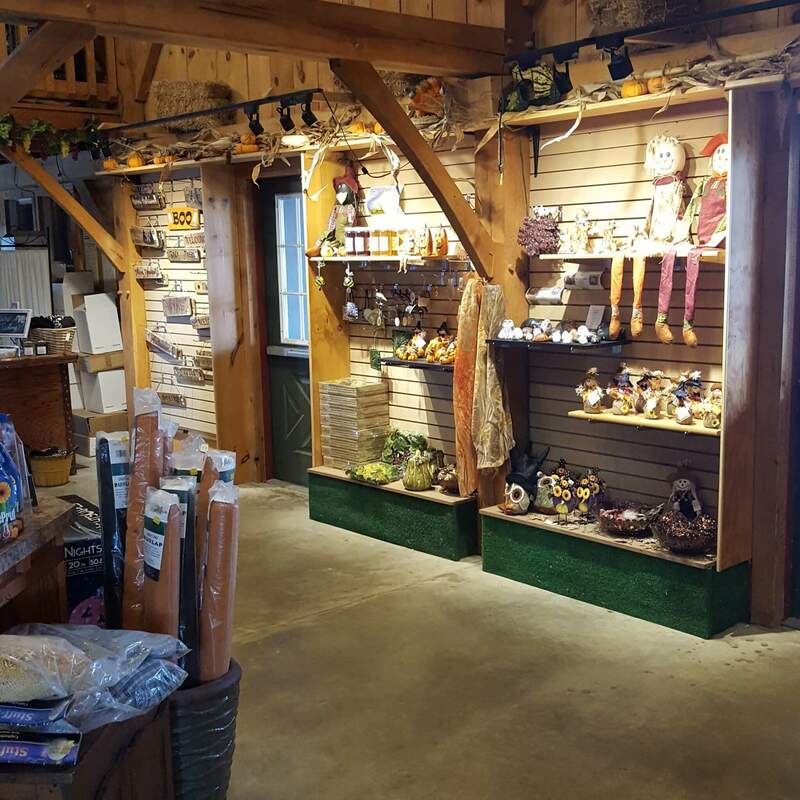 At Regina Farms, you’ll find a wide selection of decorative and gift items to delight your senses and make your gift-giving a hit. Start with our unrivaled collection of pots and planters, in every color of the rainbow and every imaginable size, shape, and style. Whether you’re looking for a simple terracotta saucer, an affordable faux-pottery pot, a whimsical ceramic creation, a tiny houseplant accent or a gigantic patio planter, you’ll love browsing our displays until you find your perfect pot. Our collection of garden statuary ranges from religious figures to adorable animals, all of the highest quality and craftsmanship. Looking for something special? Just ask – we’ll help you browse our catalogs from the top names in garden decor, and special order your selection for you. Check out our beautiful variety of bird baths, fountains, gazing balls and stands. Our extensive collection of wrought iron garden accessories will help you get the look you’re looking for, and our decorative bird and hummingbird feeders will grace your yard with feathered friends. But we’re not only about the outdoors. Our shelves are lines with beautiful decorative accents for your home – figurines, vases, and charming touches to give your interiors a special character. And of course, we have everything you need for holiday decorating, indoors and out. Don’t miss our unique and popular display of Old World Christmas ornaments, plus a winter wonderland of porcelain angels, garlands, snowmen and Santas – you name it! Our fantastic annual Halloween and Thanksgiving displays will get you started for the season. So if you’re stuck for a great holiday gift, a festive touch for your holiday table, or a ghoul or two to complete your Halloween, come on in!